M.T. Tree Service Inc. started in 1995. Since that time, the family business has grown tremendously. Mark Thomas, owner and operator of M.T. 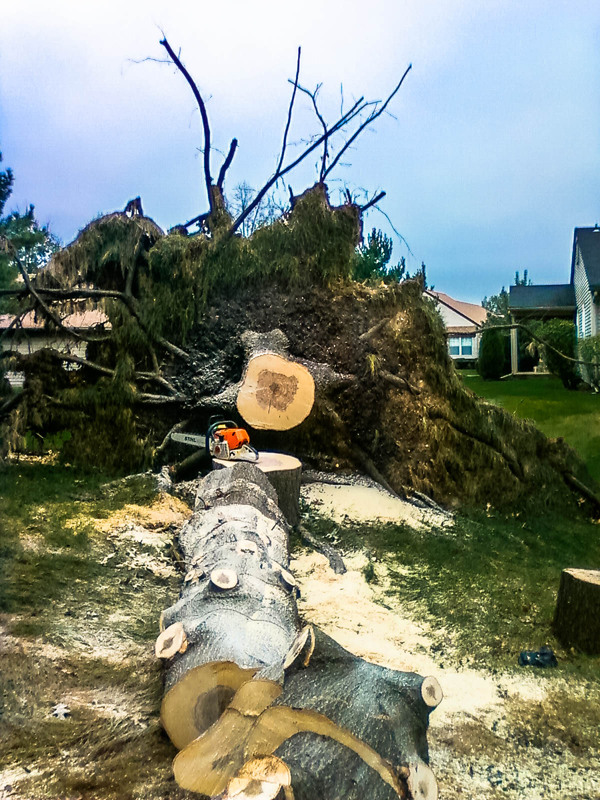 Tree Service, is a certified climber, rigger and a professional arborist. A large part of the success of M.T. 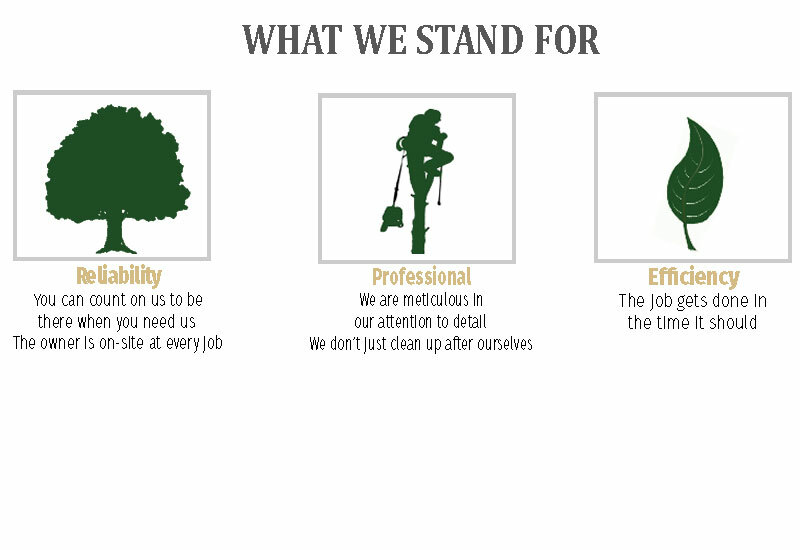 Tree Service Inc. is due to the fact that the owner is on-site at every job. M.T. Tree Service Inc. takes great pride in their 30 years of experience by providing local, personal and reliable services.